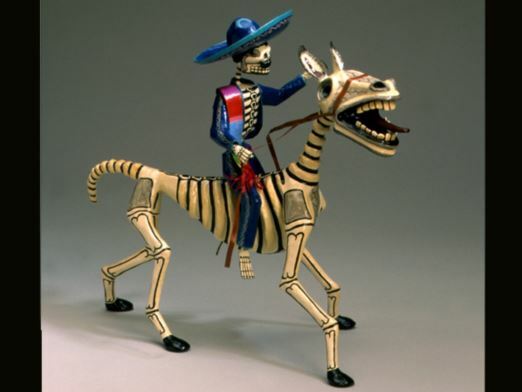 Posted on April 19, 2013 at 9:00:00 am by Holly H.
Fort Wayne helps celebrate the rich history of Mexican folk art at the Fort Wayne Museum of Art now through the end of April through their latest special exhibit "El Caballo: The Horse in Mexican Folk Art." This display contains 22 examples of this popular figure, El Caballo, known in English as "the horse." Displays include ceramics, paintings, paper art, sculpture and metalwork. The horse was first introduced by the Spanish and continues to maintain special prominence in art and Mexican culture. Today many recognize Mexicans as the world&apos;s best equestrians. Figures in Mexican history were known along with their horses, including Zapata, a leader in the Mexican Revolution, Santiago and Apostle St. James. This exhibit is part of a national tour and will only be in Fort Wayne for a short time. Visit the Fort Wayne Museum of Art today and learn about Mexican culture and why El Caballo holds such importance. The exhibit can be viewed during normal gallery hours. "El Caballo: The Horse in Mexican Folk Art" is on display now through April 28. 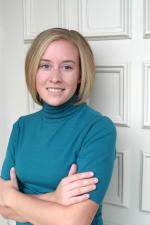 Check the art museum&apos;s website for information on hours of operation or call 260.422.6467. Admission to the Fort Wayne Museum of Art is $7 for adults, $5 for students and $12 for families. The museum is located in downtown Fort Wayne at 311 E. Main St. Insider Tip: Admission is free on Thursdays 5-8pm.